With Mitt Romney likely to jump into a Senate race in Utah, this week’s trivia question is: Who was the last unsuccessful presidential nominee — not serving in the Senate — who later won a Senate seat? The last trivia question was: Before Tina Smith in Minnesota, who was the last woman appointed to fill a vacancy in the Senate? The answer is … Kirsten Gillibrand. 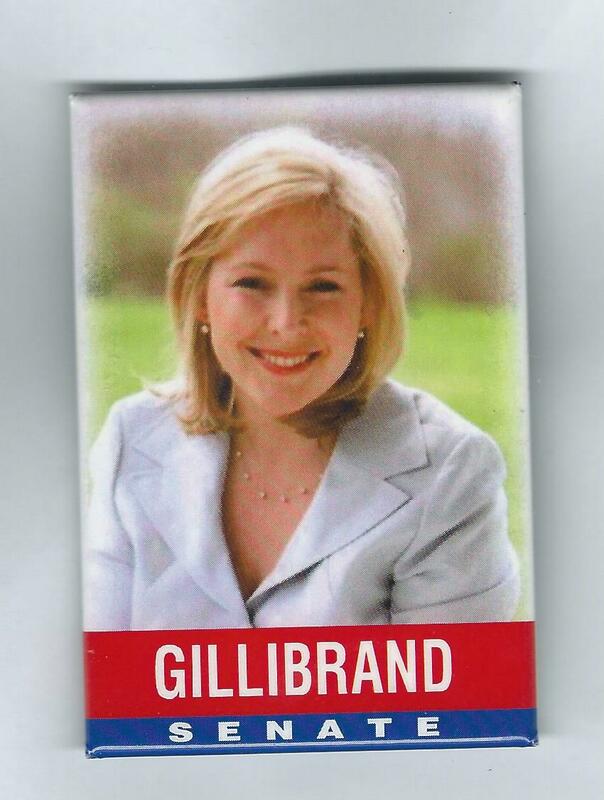 A New York Democrat, Gillibrand was appointed by Gov. David Paterson in January of 2009 to replace Hillary Clinton, who had been named President Obama’s secretary of state. The randomly selected winner is Trish Anderton of New York, N.Y. Trish wins the coveted Political Junkie button.